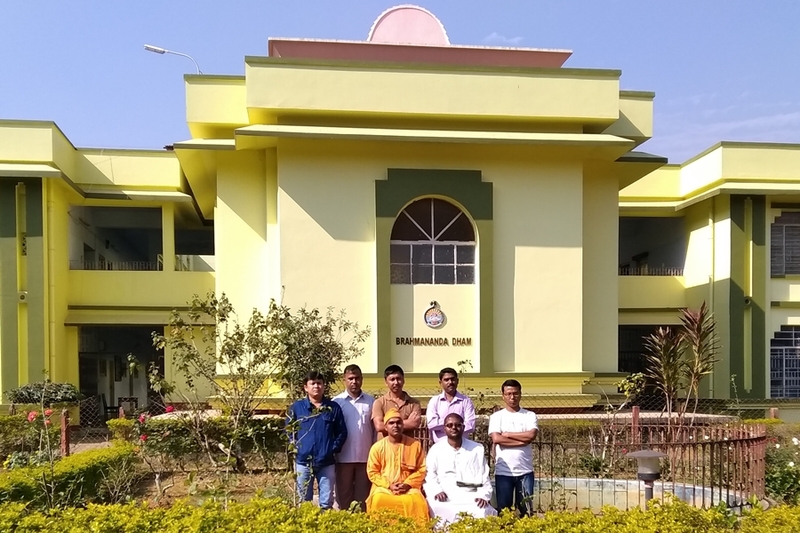 Ramakrishna Mission Boys’ Hostel (Premananda Dham, Brahmananda Dham and Akhandananda Dham) is a unit of the Ramakrishna Mission Vidyalaya, Viveknagar, Tripura. This Hostel was started in 26th May 1996. 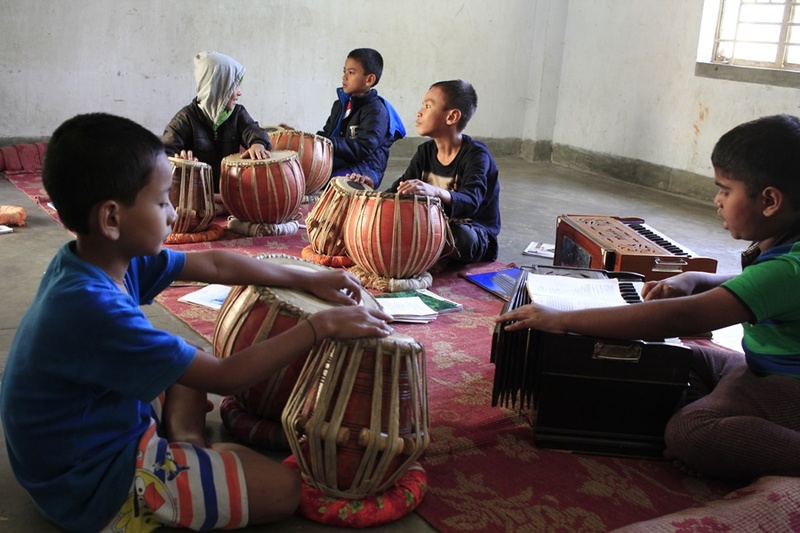 At present the Hostel has a strength of about 121 tribal and non-tribal boys. 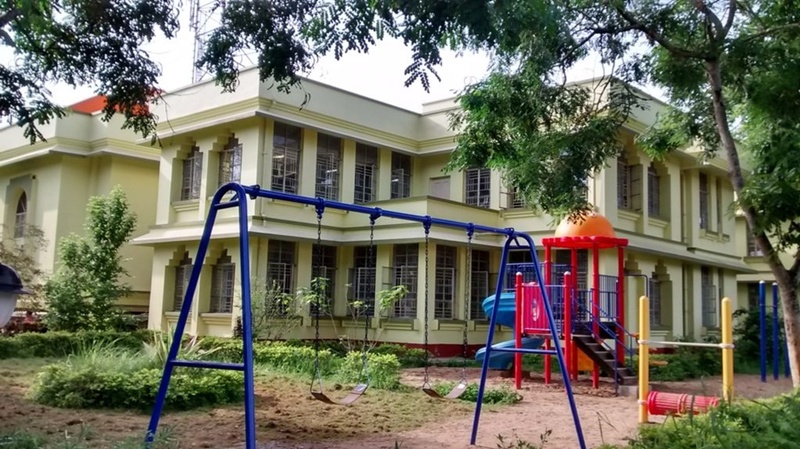 Hostel facility is available only for the boys studying in Ramakrishna Mission Vidyalaya. The aim of this institution is to give the students an education which moulds their character into integrated personalities; to develop clean and disciplined habits; and to give good moral and spiritual training. Great care is taken to build up their character in keeping with Swami Vivekananda’s ideals of Self reliance, Service and Dedication. Proper stress is also laid on leadership training and patriotic way of living to enable them to be responsible citizens of our nation. The Hostel is located in the Viveknagar Mission campus which provides a serene and congenial atmosphere for the all-round development of the hostellers. 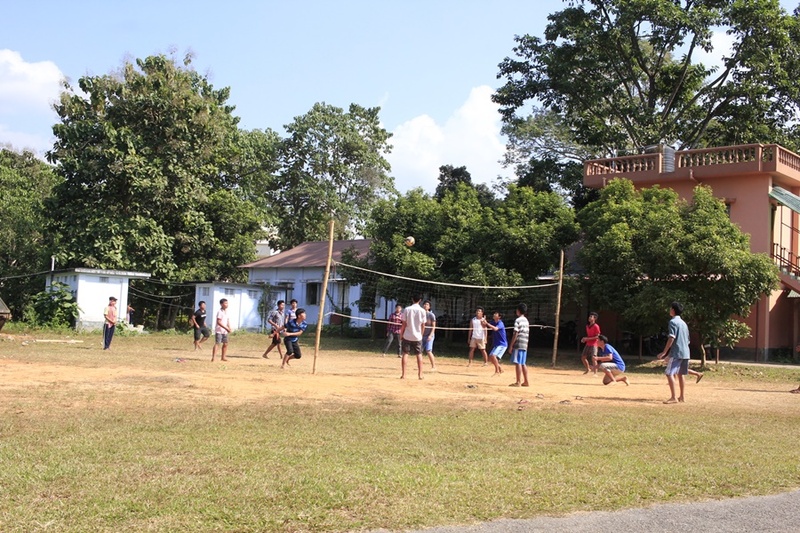 The Hostel is maintained and supervised by the monastic members of the Ramakrishna order. The monastic members are assisted by experienced and dedicated Warden/Staff. Selection procedure and criteria are published in the local newspapers (e.g. Dainik Sambad) by the month of November every year. Parents and guardians may visit their wards between 10.00 AM and 1.00 PM only on Sundays. 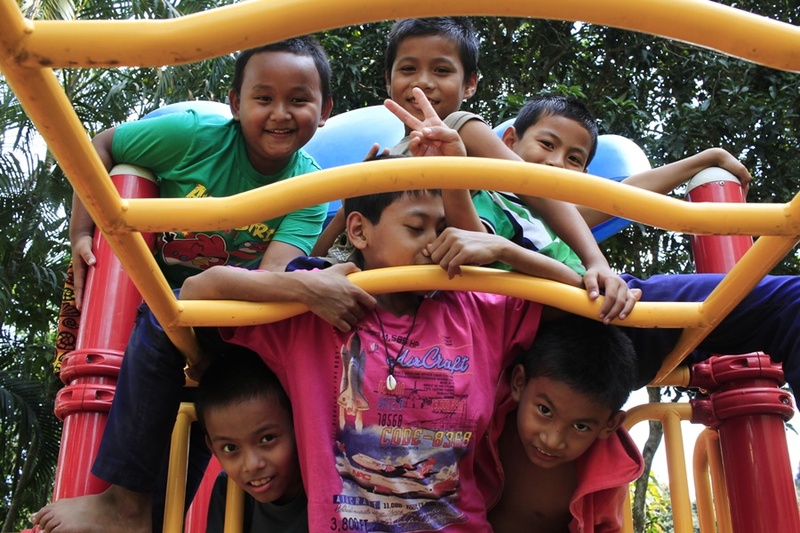 The stationery and other requirements of the boys may be attended to visiting hours. They are requested not to enter in the boys room or dormitory. They may meet the boys in Visitors' Room only. The boy must be physically fit. If the boy has an attack of any serious infection or contagious disease, the local guardian should take him home for treatment etc. The Hostel provides food. The boys should not have any restriction about diet. If he is found allergic to any of the items, he will not be considered suitable for the hostel life. The boy must take care of all his personal belongings. The authorities are not responsible for the loss of any personal article. Parents are requested to have all the clothings, bed­sheets, blanket etc. marked with the boy’s initials with marking ink or by sewing. They are not supposed to carry any electronic gadgets like Mobile Phone, music player, camera etc. in the hostel. At the end of the academic year the boys may carry all their personal belongings. The boys are permitted to go home only during the holidays and on local festivals on written request. 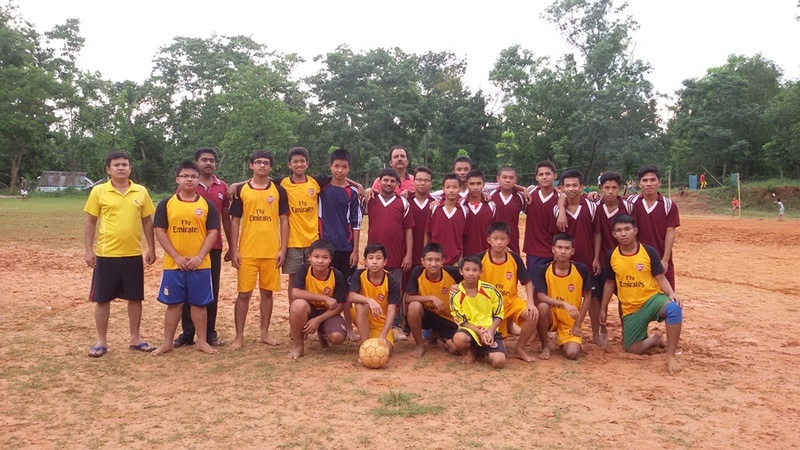 The boys will be allowed to go out only on depositing the gate-pass to the Mission Campus Security Guard on duty, which is issued by the Hostel Warden. 1) Calm and serene atmosphere must be maintained on the Ashrama and hostel premises. 2) Avoid running and chasing in the dormitory and corridors. 3) Attending morning and evening prayer is compulsory. 4) Punctuality in daily routine should be observed. 5) Hostel and adjacent premises must be kept clean. 6) Personal belongings must be decently arranged. 7) Avoid wastage of electricity and water. 8) No one is allowed to go home without his guardians. Before leaving the premises during holidays and vacations, permission of the warden concerned must be taken. If permission from Principal has already been obtained for being absent in the Vidyalaya, is to be intimated to the warden concerned. 9) Before leaving the premises except during holidays and vacations, prior permission from hostel warden must be taken. 10) Attendance in the study-hall at study-hour for all students is compulsory. The students must study in the study-hall after night meal at least for one hour. 11) Everyone must be in uniform in the school during school-hours. Everybody should have a decent hair-cut. 12) Remaining absent in the school needs prior permission from the Principal. 13) Bringing food from dining-hall to the room is not allowed (except for sick boys). 14) Due respect and obedience must be shown to the Secretary, Principal, and all monastic members, Teachers, Wardens, House Masters, non-teaching staff, all elders and seniors. 15) Everyone should do his allotted duties to the best of his ability in the spirit of “Work is Worship”. 16) Hostellers must not keep money with them. Guardians are instructed not to give any amount of money directly to their ward. They should keep the money in the safe custody of the Hostel wardens for their ward if necessary. 17) Irregular attendance, habitual idleness, theft, dishonesty, immoral conduct, insubordination, negligence in homework preparation, disobedience or disrespect towards elders, arrogant behaviour or immoral influence and any other activity which goes against the ideal of the institution, will invite immediate dismissal. 18) Keeping mobile phone, video games, electronic gadgets, radio, mp3 player, camera, other costly items and unhealthy literature is strictly prohibited. Use of any addictive substance or narcotic is strictly prohibited. Anyone detected with such addiction will be summarily expelled from the institution. 19) Guardians, relatives and other outsiders must not go inside the dormitories and rooms. They will talk to their wards at the Visitors’ Room in the respective hostel. 20) Guardians are requested to extend their co-operation to the authority for proper running of the hostel administration and maintenance of hostel discipline.